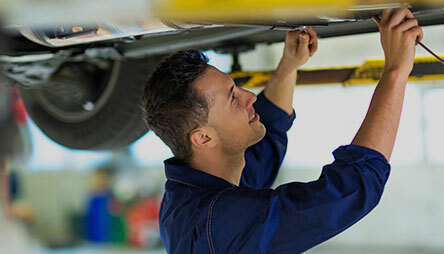 JMC has helped thousands of auto repair shops and auto enthusiasts alike find alternative high quality automotive products at competitive prices. 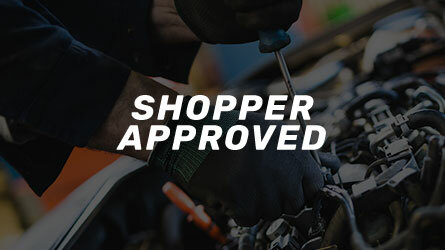 We are authorized distributors for some of the industry’s biggest names and we offer a complete line of automotive equipment and tools for any vehicle. Whether you’re looking for equipment for passenger vehicles, light truck and heavy-duty trucks you’ll find it here at JMC. 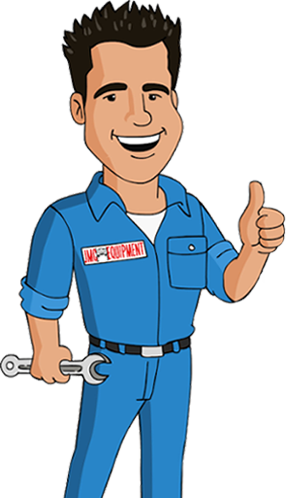 As customers first and Automotive Equipment Distributors second, we know how important it is to feel 100% sure about any purchase. This is why we strongly believe in helping customers become as knowledgeable as we are and encourage them to ask as many questions possible to ensure satisfaction with every purchase. JMC’s rapidly growing team has gone through careful training and has the knowledge to help address any inquiry or issue you may have. As a family owned and operated company we’re able to work fast and respond to our customers’ needs without delay. We invest in research and customer services and we take pride in being one of America’s largest automotive equipment distributors.